Today, we watched the Tribal Vision Dance perform their First Nations cultural dances. They taught us about their language and culture. We learned about the importance of dance in their culture and the significance of their cultural rituals. They performed many dances and also taught us about stereotypes and misconceptions of the First Nations People. 1.) MATH: Pg 54-55 #1-11 (You must draw or print/paste your fraction strips for #2,3,4,9, and 11. 2.) FRENCH: Complete days of the week and months of the year handout. 3.) INQUIRY: Continue working on 'GOING PUBLIC'. You have a PAR holiday today. Use the blog post to ask questions about math if you have any. 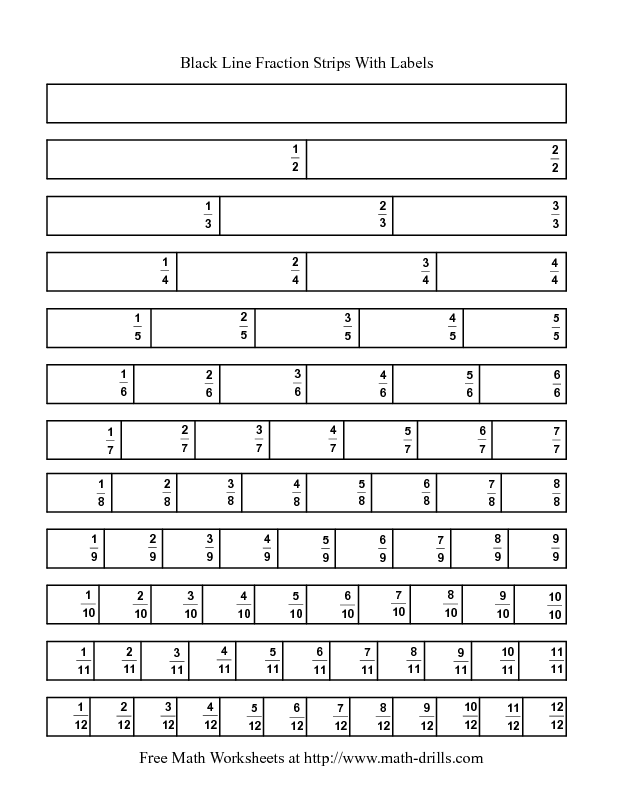 Click here if you want to print out another fraction strip sheet to cut/paste onto your homework. PAR POLICE: If your classmates ask questions, please do your best to answer them. I am so sorry Mr.Hong and Max. Mr. Hong I forgot to tell you I can't go to school earlier or maybe not go to school. My parents will tell the office tomorrow. Max, I think I can't do safety patrol tomorrow, I will try to find someone else to replace me or can you help me to find someone you know? You will be fine if you can't help me. I will try to find someone else. @ Adrian/Sophia - Sophia, you get a SOAR ticket for being so supportive to your classmates! For the math we basically round the numbers and then add? Mr.Hong is it ok if I can do some of my homework in the morning? Because I had some classes today but I can still finish it though! @ Dennis - Yes, of course!